The immigrant investor program has already been terminated by the Canada government. Now, you can invest in the startup visa program of this country. One of the best benefits of this visa is that, even if your business is not successful, you still get the chance to stay in this country as if you are on a PR visa. The Canadian government has started this visa for providing enhancing to the employment in this country. The startup visa is a visa which is given to those, who have got investment from the designated support organizations of this country. The designated support organizations which have been authorized to provide this investment consist of angel investors, venture capital funds, and business incubators. A venture capital fund organization should invest in the business to the amount of 2,00,000 CAD and the business gets consent for the startup visa. The investment amount is actually less when the investment in your business is made by an angel investor, in which case, the investment can be as less as 75,000 CAD. This is easy and once the organization has consented to this level of investment, the path to getting the startup visa is paved. Each of the designated support organizations gets dozens of proposals requesting them for investment. So, you have to show the concerned organization why your proposal is better than others. This can be done through either meeting with the concerned organization to canvass them regarding your investment with a thorough business plan which can include presentation also. Now, your business must have been registered in Canada to get this investment. As a startup visa holder, the business should also be managed by you from the country of Canada and not from outside the country. The aspirant for the startup visa does not need any investment from his own side. Any candidate for the startup visa needs to get 12475 CAD in this country when he decides to get here. These are his sustenance funds. He also needs to prove that he has the capability of managing a business in this country. Therefore, the candidate should know that the expertise in either French or English which is needed for getting this start up visa is at least CLB 5. The applicants should know how to put the application for this visa correctly because otherwise, they can lose out on the chances of getting this visa. Its because only a very less number of applicants(2,750) are given this visa every year. 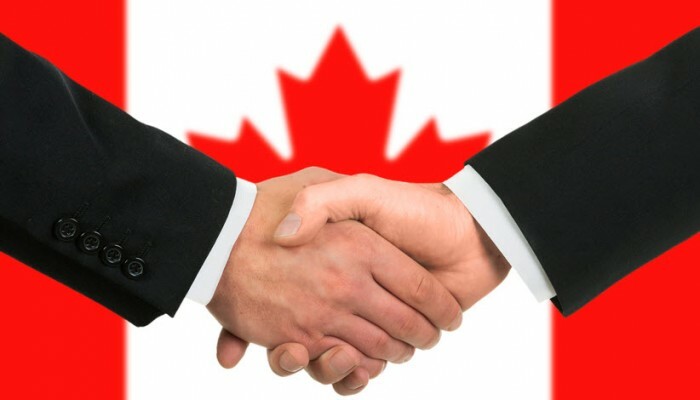 A Canadian organization oversees your proposal whether it will work or not and after you get the consent from this organization you are given an acceptance for this visa. Uncategorized investor in Canada. permalink. Which Country’s Process is Easier and Quicker for Spouse Visas, Canada or Australia?